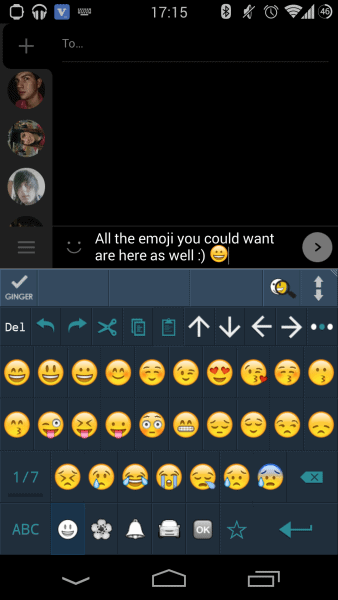 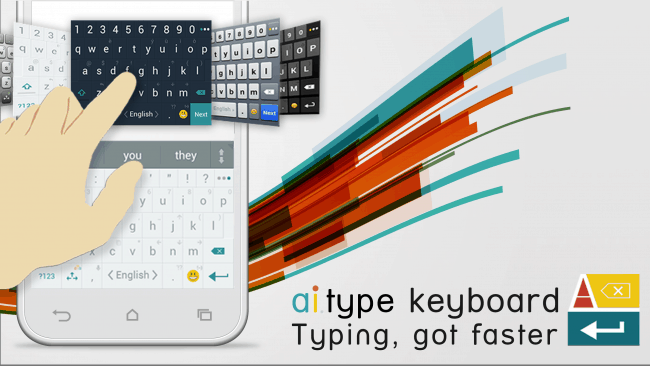 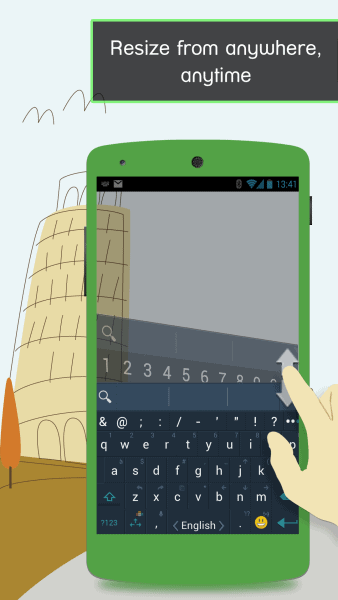 How it Works: To start typing faster with a.i.type, you need to download the keyboard from the Play Store. 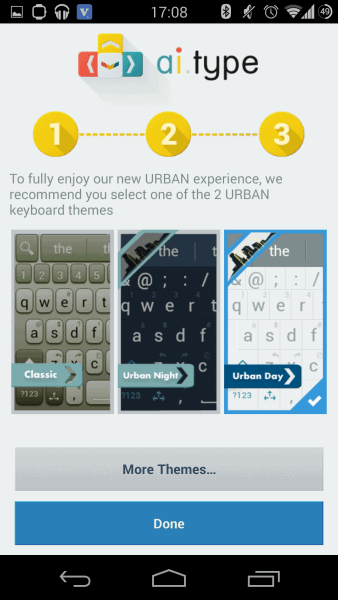 When you launch the app from the app drawer, you’ll be taught how to properly enable the keyboard using a friendly installation wizard. 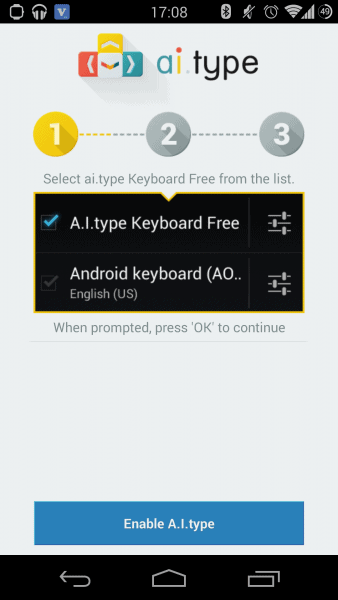 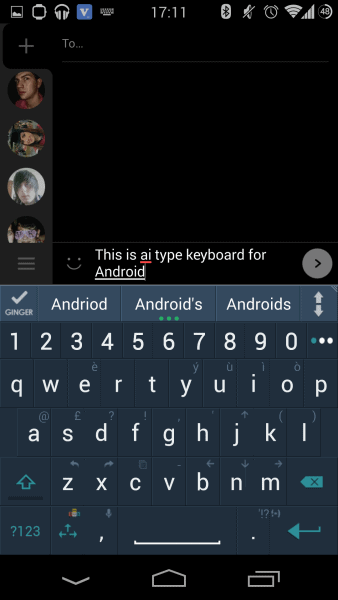 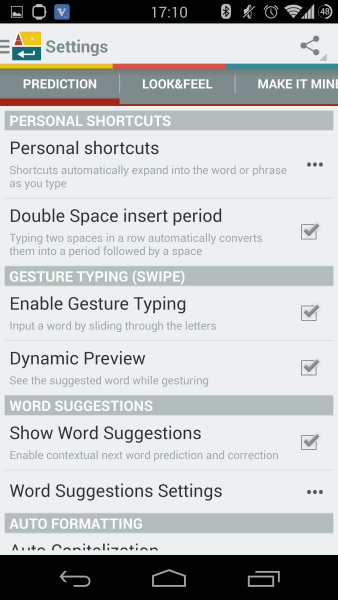 The post Sponsored App Review: ai.type Keyboard appeared first on AndroidHeadlines.com |.